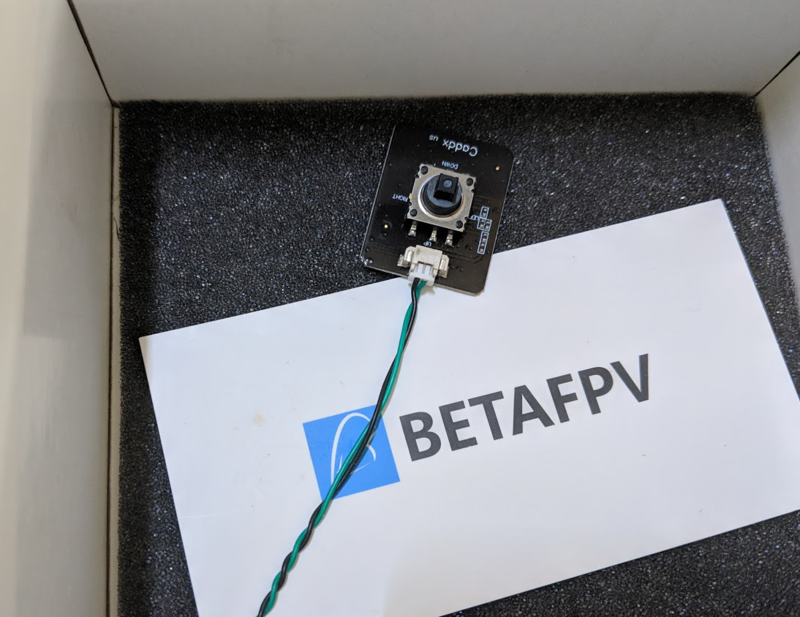 BetaFPV release the Beta85X: non HD and HD support. You may heard about some problems with the 85X (esc failure, fire with 4S). It was in the first batch and it is now fixed by BetaFPV. 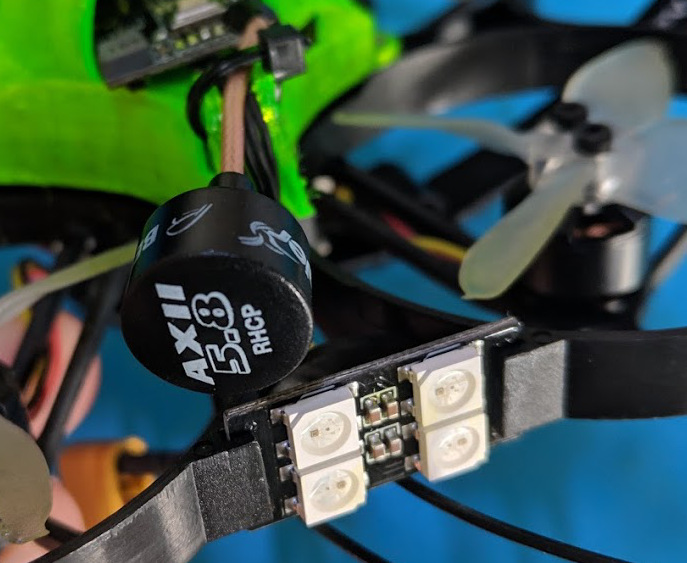 The new current Beta85X must be use only with 2/3S LIPO. The price of the HD version will be 199$ and 159$ for the non HD version. You can buy them on BetaFPV directly. Last edited by MultirotorDrones; Mar 21, 2019 at 03:36 AM. First of all, few flights with a 3S Battery and the Tattu 450mah. It is the same as for the Beta75 pro 2, just a litlle bit bigger. It is durable and good quality. You will have 4 mounting holes to hold the canopy and a led support. 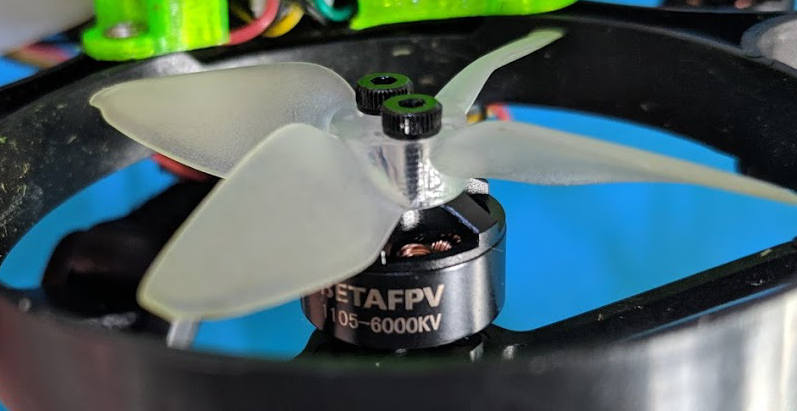 Contrary to the previous quad, BetaFPV did a new and more stronger canopy by using SLA resign. It is really a good improvement but the canopy is still a little bit weak. You can have access easily to the SDCARD and the button to start the video record. 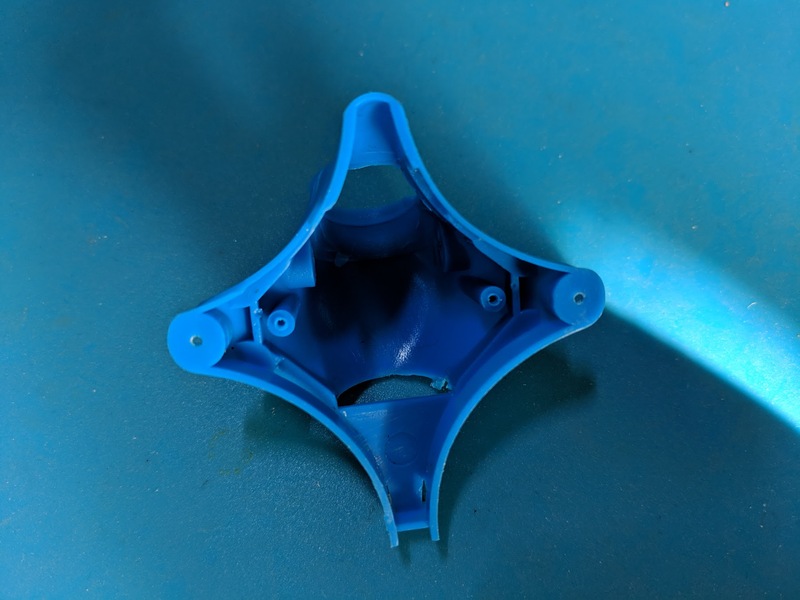 You will be able to find plenty of TPU version of this canopy with major improvements or get it on my shop. The default propellers ARE really good. It is EMAX Evan 2 inch 4 blades. 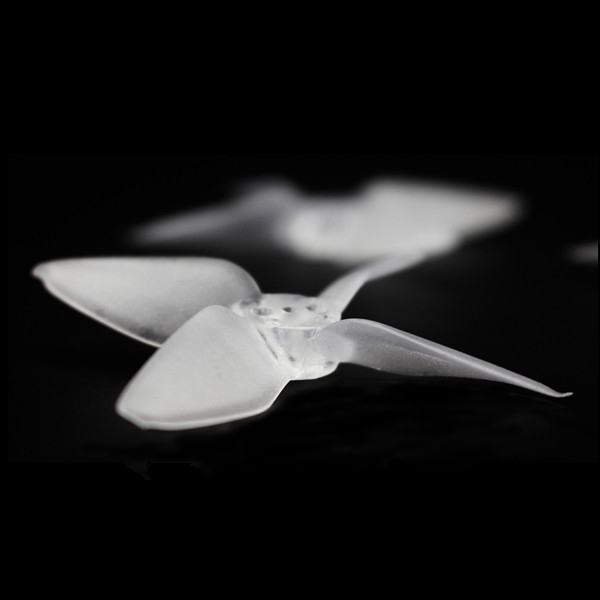 I tried other propellers like the Gemfan and I think the EMAX were the best. You will have smooth flight and they are really durable. 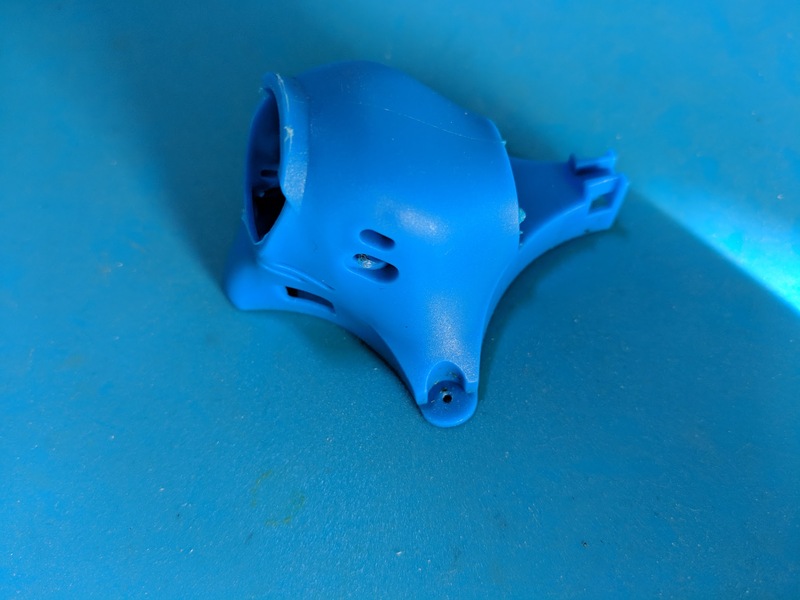 You will be able to find some spare on banggood for 5$. In this version, we have two boards for the FC and ESC (connected via header pins). Well you know that it is limited to 3S right now but BetaFPV is working on a new board for 4S support. It will be a plug and play board so very easy to upgrade. 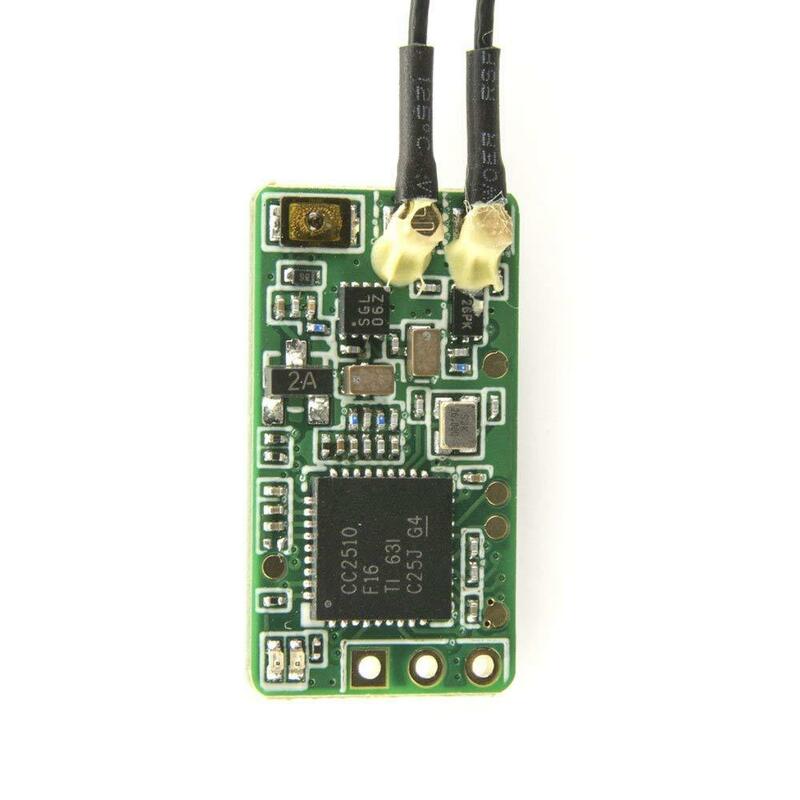 The connector is directly an XT30 connector so compatible with all the latest 2/3/4S LIPO. They are smooth and enough powerful to have a lot of fun. As usual the motors are plug and play, so even if you break one, it is pretty easy to switch ! 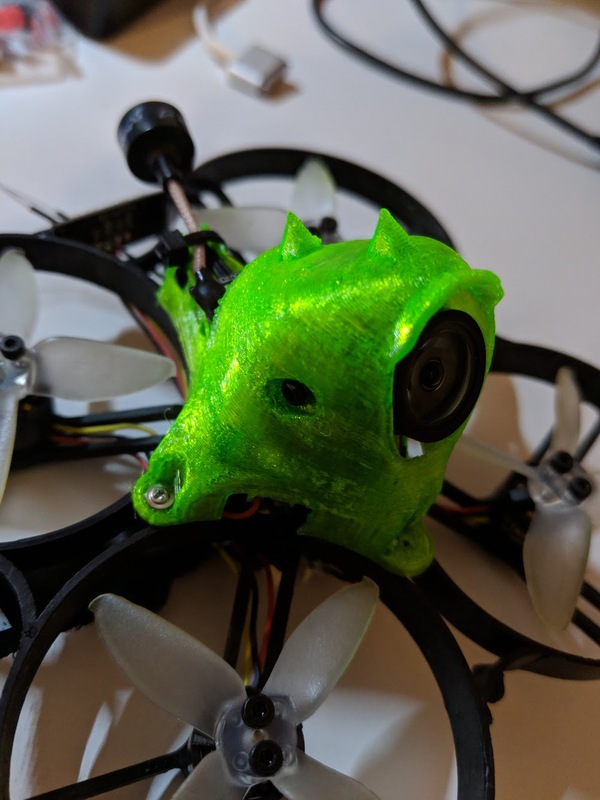 The Caddx turttle is really good and well known in the FPV community now. I tested it outdoor with sun or inside by night with led gates and the quality is always good. You can see my video at the top of the article to see the quality. This VTX seems new and we have the 200mw power output compared to the 75 pro 2. It is really a good one too ! Moreover the Lumenier AXII antenna is really GREAT. 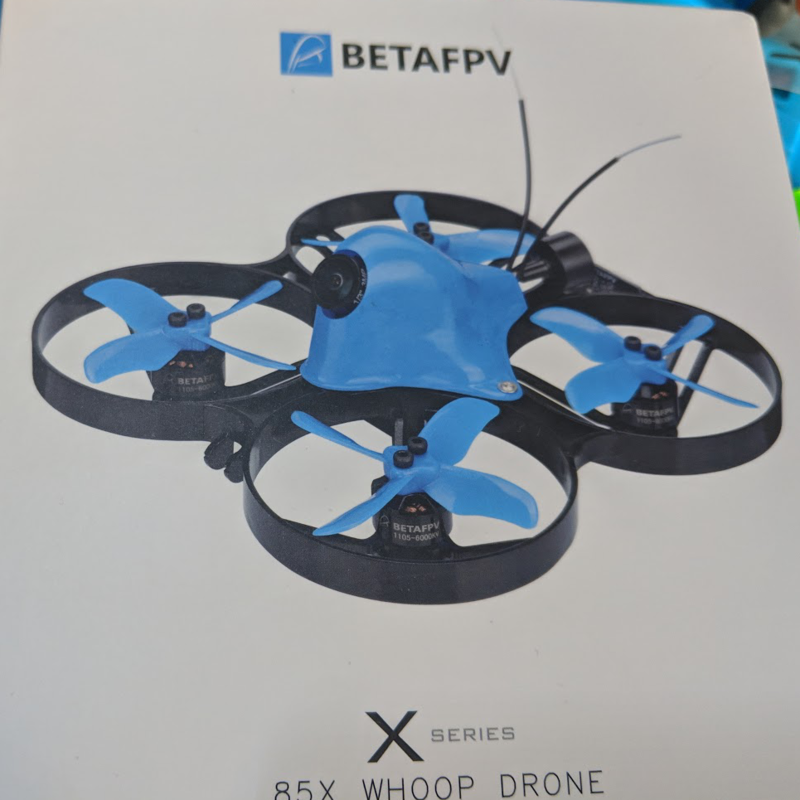 The first whoop with such good quality antenna. The only thing to change is the angle of this antenna to get like 45 degrees to improve the reception. Thx BetaFPV !! Otherwise, Smart Audio is present and you can switch the frequency (5.8GHz 6 bands 48 channels, with Raceband: 5362~5945MHz) easily via the OSD. I tested the FrSky receiver and I haven't notice any problem with it like their previous receivers. It is an XM+ FrSky receiver so it is really good quality. Nothing fancy in the box this time, another canopy could be included in the box or more props. It is available directly on BetaFPV website and many retailers. You will find all spare parts that you need easily and quickly ! 199$ is really expensive for a 85mm quad. But all the components are high quality so it could explain the price. Moreover you will not be disappointed if you are looking for a cinewhoop. The bind button is in the back of the board (for the SPI version), so the only thing to do is to push it when you insert the LIPOs ! 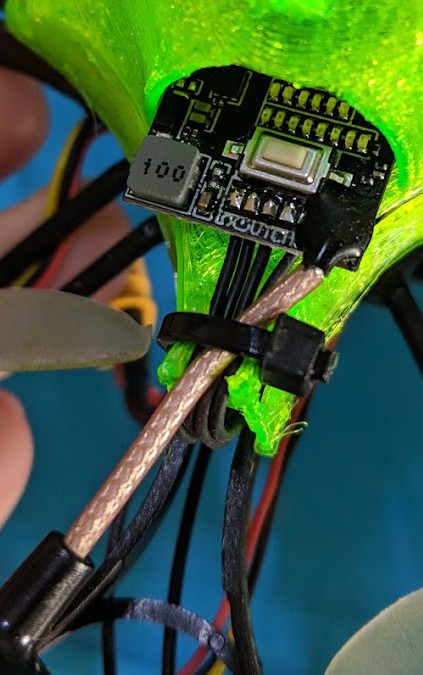 By default you will need to go in BetaFlight in order to enable the ARM mode with a specific switch, but that's the only thing to do. It is really good ! With the default PID, the flight is smooth and you can up to 5 minutes with a 3S LIPO if you are recording. 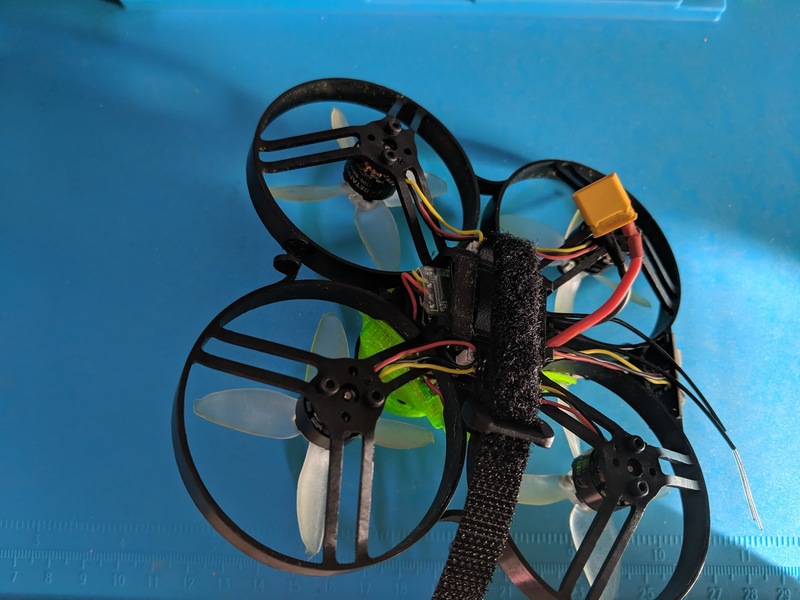 I think flighting with 2S LIPO is not super interesting, and I'm looking forward a new ESC board for the 4S LIPO support ! Last edited by MultirotorDrones; Mar 21, 2019 at 03:34 AM. No way! This is getting too crazy! I think a 4s quad with 1105 motors though needs a carbon fibre frame, not plastic...? I can't see the plastic frame being strong enough. I hope I am wrong, though!? Sad to see an unfinished product. I think they should take a few more months to tune this quad. I hope they fix the jello and the wobble ? Yes with a few modifications. You could order one as early x-mas present and then tell me if it's any good. If the final version is as a solid flyer as the Beta 75 X.
I think it will be a winner. Wow how come so long for them to ship ? Here the LHS has all the BetaFPV line with parts galore. I hope you get yours soon . False stock indication. After I ordered and paid, the expected shipping date was altered. It hasn't even shipped yet.... Maybe arrives here in march?